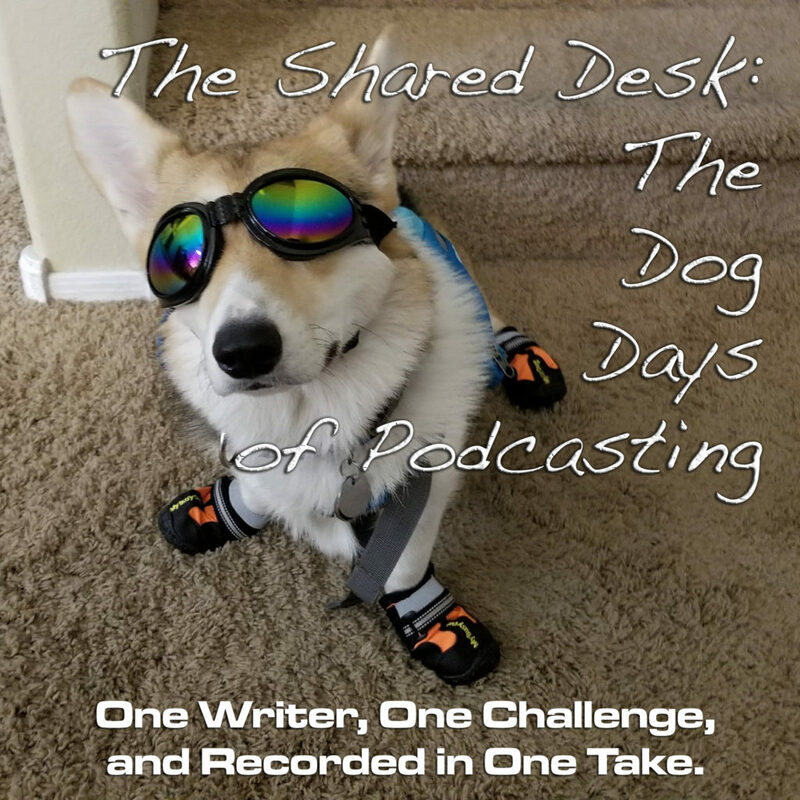 Welcome to the 2017 Dog Days of Podcasting challenge. 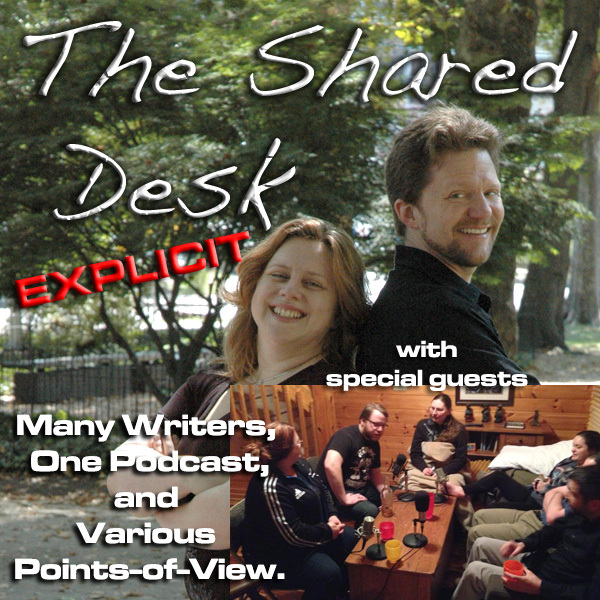 The Shared Desk is hosting this bold venture, and Tee will explain more about it in this week’s show. For now, just expect something completely different appearing in your feed this month alongside regular episodes of the writerly podcast you know from this site. 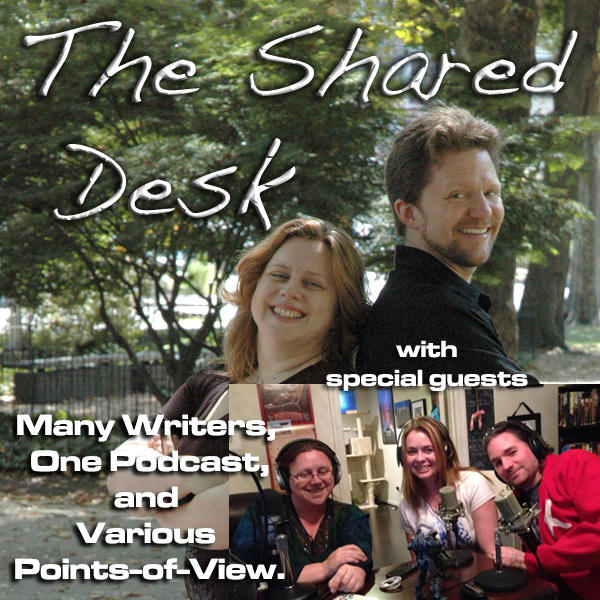 This episode looks at Writer’s Rage. At least that’s what Tee is calling it.